I'm back to talk more about independent work stations. I don't know if you've realized, but I'm basically obsessed with them. I think I've written about independent work stations at least a half dozen times on this blog if not more! I love them because not only do they provide an opportunity to teach students 1:1 while other students are engaged in meaningful activities, it also promotes independence in students and isn't that really one of the big goals we want to accomplish? I know any growth in independence is HUGE for my students! 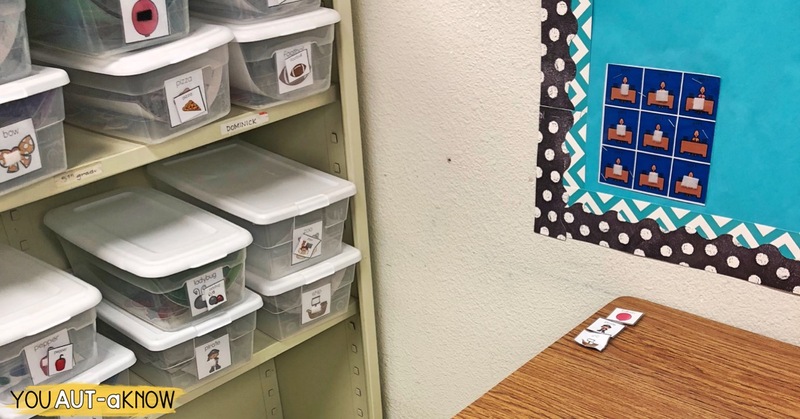 If you're starting out a work station, it's easy to make mistakes and I want to help make sure you set up the BEST work station in your classroom that promotes independence for students throughout their school day. 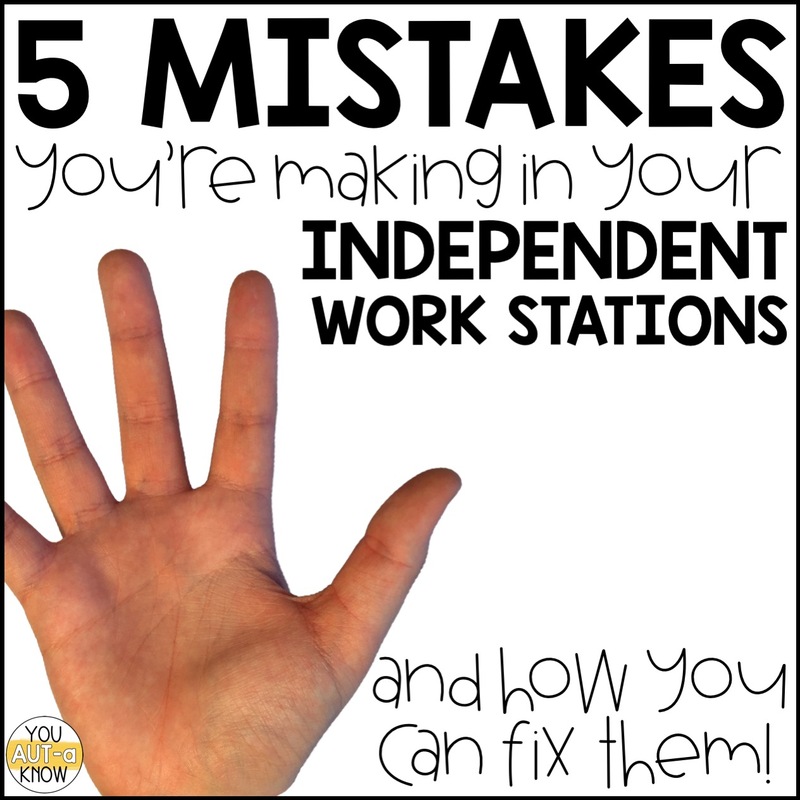 So check out these mistakes you may be making with your work stations and I'm going to help you fix them! Work stations should always be set up in a left to right, top to bottom orientation. This is going to help you so much when you get to reading skills and utilizing a visual schedule. Basically, I set up my work stations so that the work that needs to be completed is to the left of the students desk space. 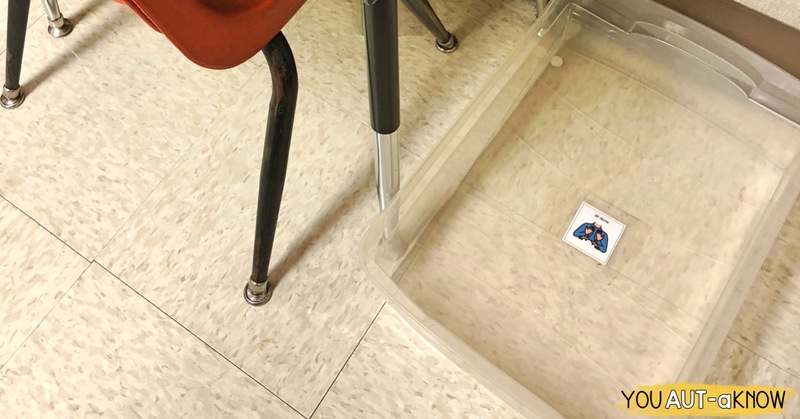 Whether they're using a 3-drawer bin system, a shelf and bin system, or a magazine rack system, those items are always located to the left of the student's desk space. Then, on their desk, students will always have a work strip that has tasks set up in a top to bottom orientation. Job #1 is on the top, #2 is next, and so on and so forth. This is important so students can see what they need to complete during their work station time. 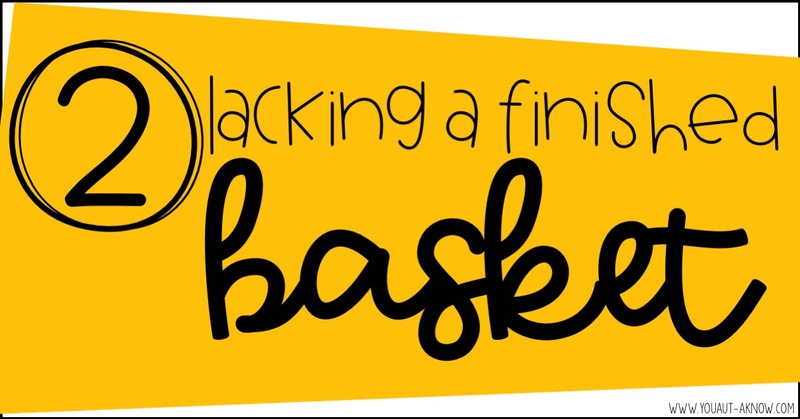 Finally, on the right it is important to keep a finished basket. This is where students will place all of their completed work, but I'll talk a little more about that in the next tip. Once you set up your work station, it's important to make sure you have a space for students to distribute finished tasks. I have some old bins from a drawer that was broken. I took the bins out and use them as a finished basket in our work stations. When students complete work they need a way to visually indicate that they have completed the task. A finished basket provides that visual perfectly. Students are continuing their left to right work station completion and you will have a place to check work when stations are completed. 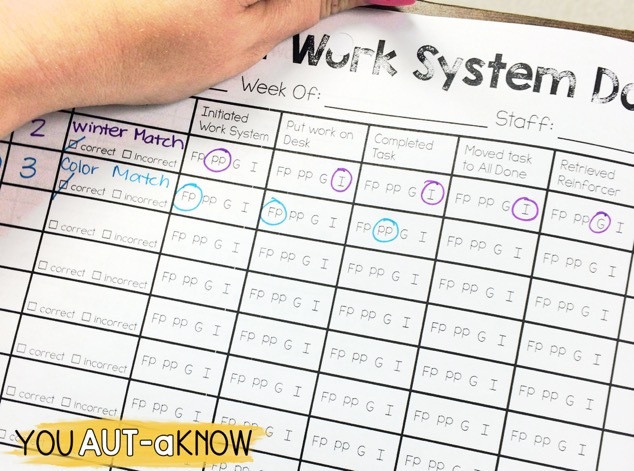 If your student is rocking a 3-drawer system then it might be time to up the ante and have them start visually scanning for the tasks they're going to complete in a shelf and bin system. Mastered that system? Try to teach them to use something more appropriate for a general education classroom like a magazine rack system. We need to remember the purpose of a work station is to teach students to work independently. In my classroom, we aim to include students with their typical peers as much as possible, so upping the ante to a system that can easily be used in the general education classroom is important. 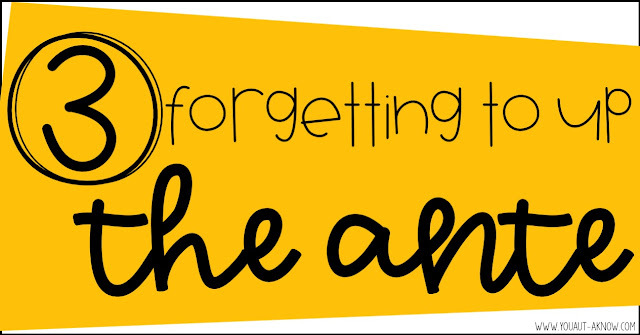 It's also important to think about upping the ante of the tasks that your students are completing. If they're academic level is matching and they're rocking a matching board of 9 items, up the ante and create a board that has 12, 18, even 24 items for the students to match. Building our students stamina to continue working for extended periods of time is great! 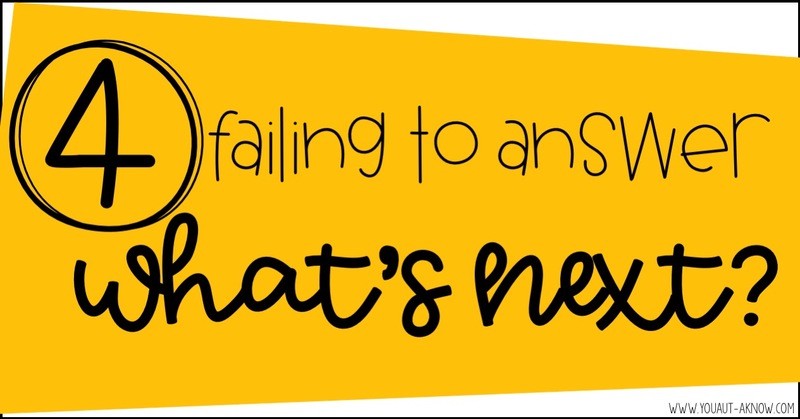 I see teachers doing fantastic work setting up work stations that show students what work they will be completing and how much work should be completed, but I often see teachers forget to answer the what's next question. In my classroom, I do this by having open ended activities that my students can engage with after they complete their tasks. 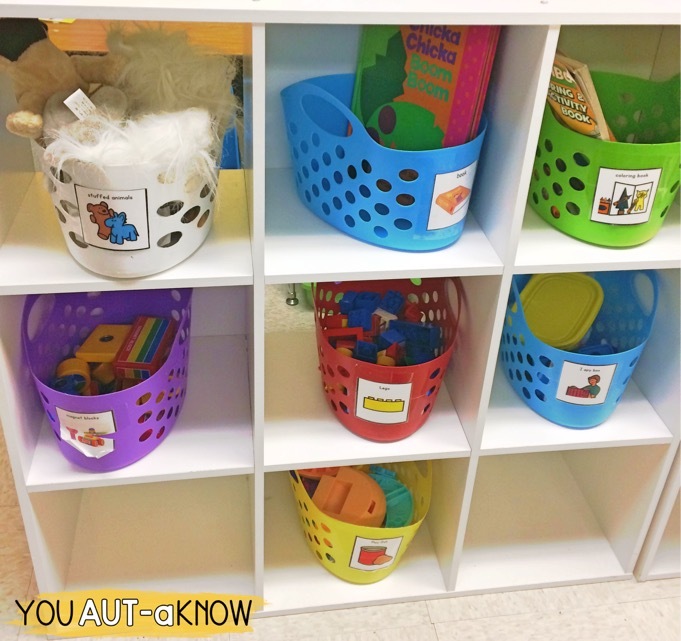 Just outside the work stations there are bins with snap blocks, coloring books, stuffed animals, and other low level reinforcers that students are able to engage with after completing a task. Providing a choice time after completing the tasks is both reinforcing for the student and answers the "what's next" question that's easy to forget about. 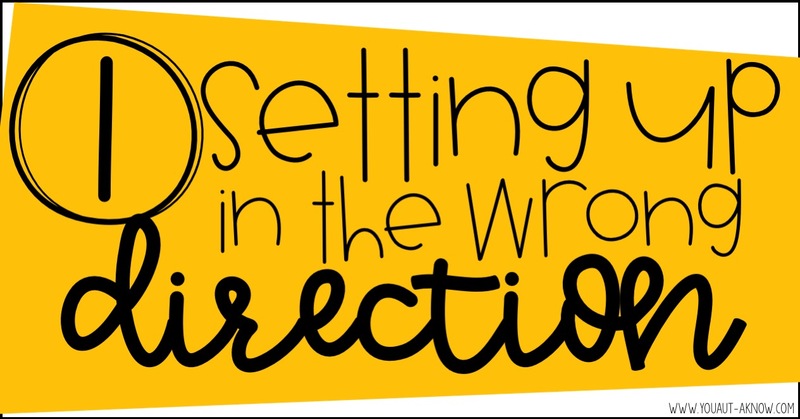 Prompting for work stations is seriously like a dance, I'll often step in and step out as students are mastering steps and needing prompts. I have a data sheet I use to track the independence of students during work time. It's one of my favorite sheets because no matter who is prompting students in our classroom they're able to pick up right where the last person left off. Work stations are a step by step task that we're teaching our students, so I find that a task analysis sheet works best for my classroom. I divided the steps in my work stations into 4 skills that need to be accomplished and I track the prompting level the student needed to be successful for each task. 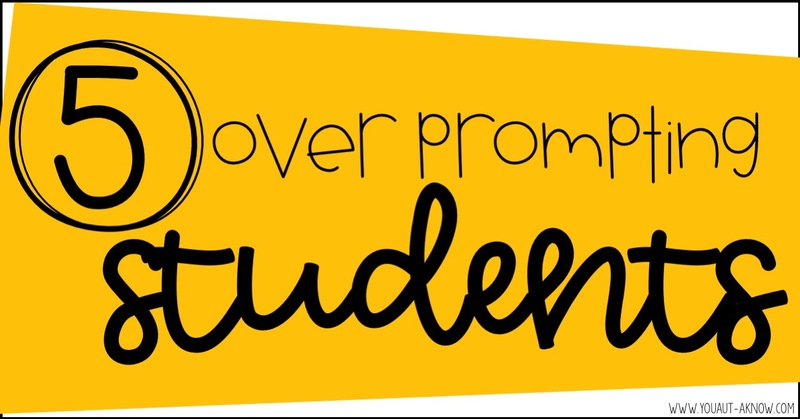 When I have a brand new student, I will full physical prompt the task sequence until I feel confident that I can fade back to a partial physical prompt for at least one step. Once that step is mastered independently, I will fade back the next part of the sequence until the students is able to complete the work station completely independently. Then I will often run into another problem. Sometimes we've been prompting a student through the task sequence for a few weeks or months and they get used to having adults nearby when they complete their work stations, so I make sure we start fade the adult out of the work space as soon as possible. Maybe for a few days we're still visible, but we move further back in the classroom. I continue this until the student is able to work independently while we are not in their visual path. Once I feel my students are completely independent with their work stations, I will move to collecting data once a week in order to ensure they are continuing to work independently. Oh, and I feel like I should mention, verbal prompting is a no go in work stations. Ever. Getting our students to become fluid with their station lies in building the motor memory of how to "attack" a work station, so physical prompting and fading out to independence in going to be your key. Have more questions as you set up your work stations? Let me know! 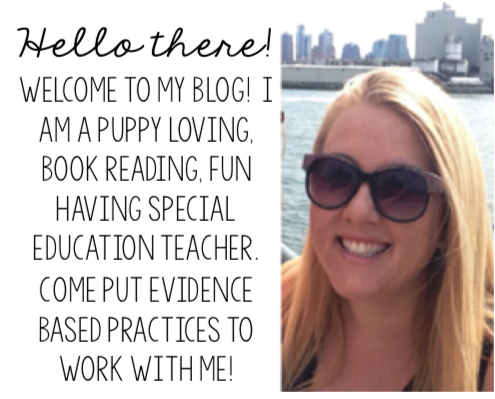 I love work stations and would love to help you set up an effective work station for your classroom! Where can I find the data sheet you mentioned in this post?